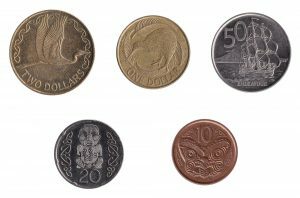 The New Zealand Dollar was introduced as the currency of the Realm of New Zealand in 1967, replacing the New Zealand Pound. 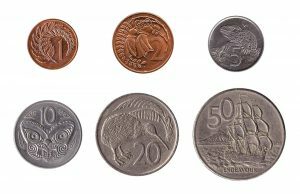 New Zealand Dollars are used for payments in New Zealand, the Cook Islands, Niue, the Pitcairn Islands, the Ross Dependency and Tokelau. We exchange both current and withdrawn New Zealand Dollar banknotes, as well as New Zealand coins. Our online exchange service is quick, easy, secure and free of charge.